So, you’re wondering about Marketing Automation. Could it be a useful – or integral – part of your company’s marketing strategy? It’s time to take a good look under the hood of the Marketing Automation industry, by learning the truth about who’s using it, what are the benefits, and what are the most common obstacles. Check out our last infographic below. And while you’re absorbing the visually enhanced data, consider if Marketing Automation is the right fit for your company. Thanks for taking a look at the numbers with me and enriching your perspective on the Marketing Automation industry. 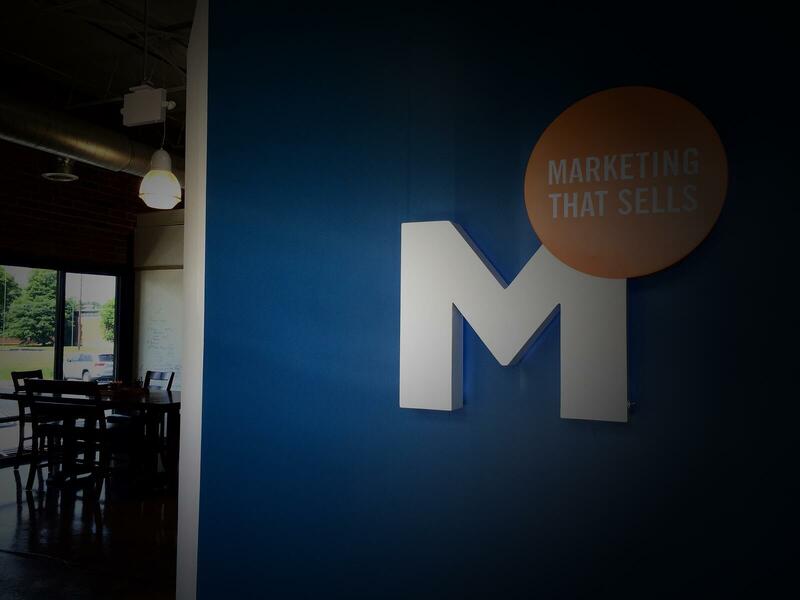 To continue learning how to maximize the benefits of Marketing Automation and overcome the common obstacles associated with it, sign up for the Marsden Marketing blog!